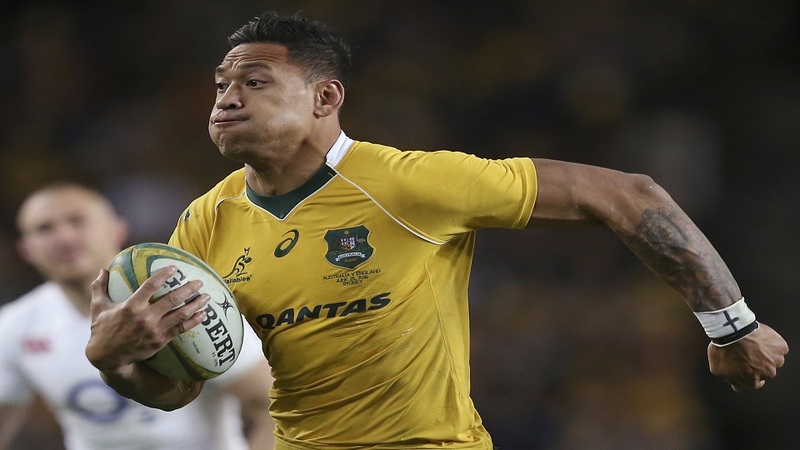 Wallabies superstar Israel Folau has 48 hours to respond or face being sacked after being served with a breach notice by Rugby Australia over his controversial social media posts. 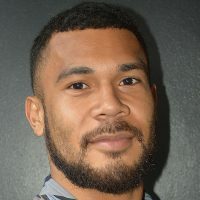 Folau is charged with a high level code of conduct breach and its integrity unit has recommended his contract should be terminated. Castles and Waratahs Chief Executive Andrew Hore addressed throngs of reporters yesterday after the former star Wallabies fullback was handed the breach notice by Rugby Australia four days after posting a homophobic message to social media.